It’s Grandparents day at St. Pats today! 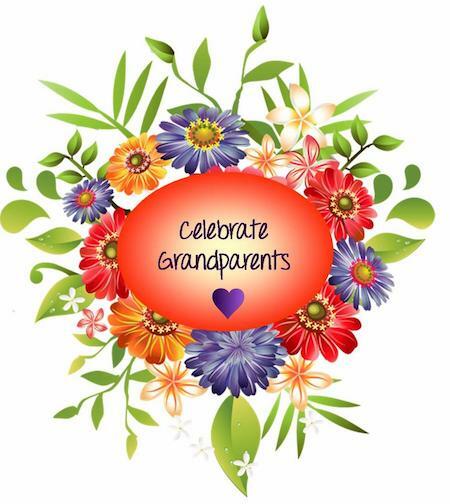 Grandparents are invited join us in the Parish Center for a wonderful celebration. Doors open at 7:30am. Breakfast will be served at 8:30am, the program at 9:30am, followed by classroom visits at 10:30am. The day will conclude with 11:00am Mass. Students will be dismissed at 12:00pm. Click here for more information. We look forward to seeing you!